Louis Vuitton now has their own wireless earphones, dubbed as the Horizon, and as expected, it is pricey as hell. Louis Vuitton Horizon is rebranded Master & Dynamic MW07 buds priced at USD 995 or around PHP 52K out of straight conversion. Without the iconic Louis Vuitton branding, the Master & Dynamic MW07 buds will only cost you USD 299. Anyway, if you are into LV products, Louis Vuitton claimed that the Horizon Earphones can deliver "impeccable sound" thanks to precise system developed by audio specialist Master & Dynamic. It is using a custom 10mm high-performance Beryllium drivers. It also has up to 3.5 hours of battery life on a single charge and will come with a Horizon Earphones charging case with a total of 20 hours battery life. 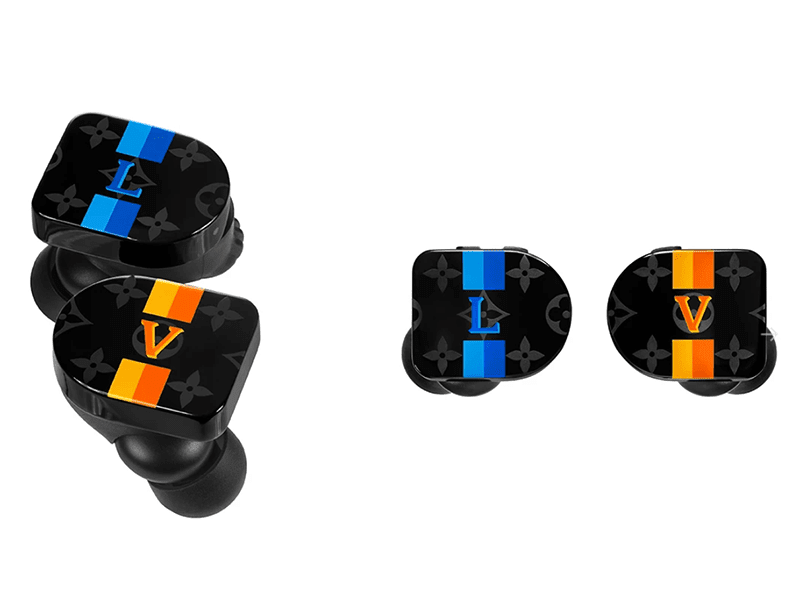 The new LV earphones is also expected to work seamlessly with the soon to release LV Tambour Horizon smartwatch. The Horizon will come in black, white and red monogram or yellow and blue LV stripes.